Egyéb információ. Travel Motor for CAT 330L . 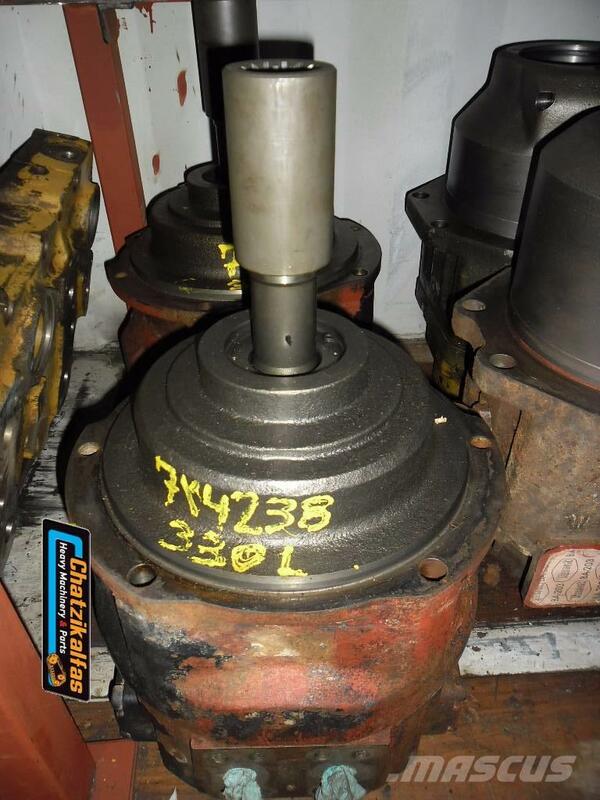 We have a very large collection of Caterpillar spare parts in stock. Please contact us from more info and details .